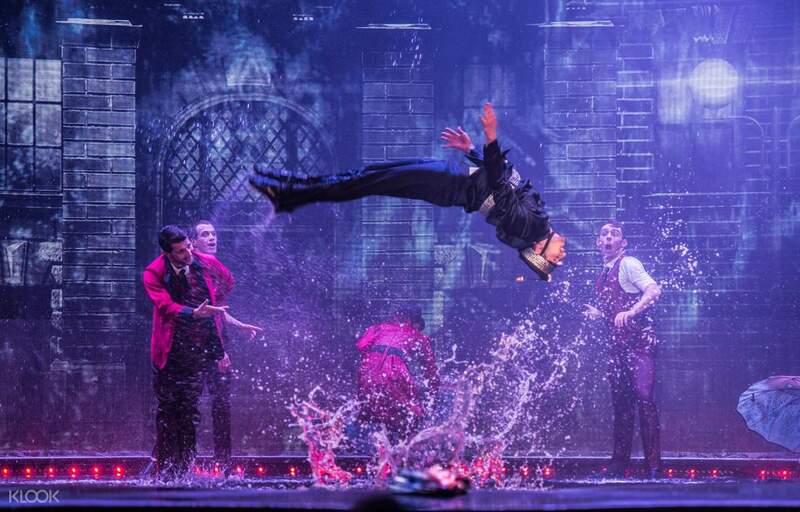 Step into the World of Wonder where water and fantasy are fused into one spectacular show! 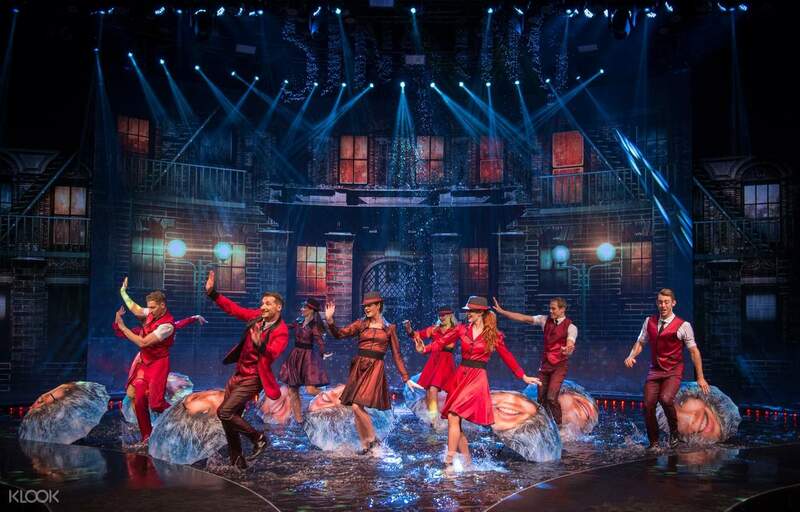 Be a part of the 2.5 million people who have dared to witness this internationally acclaimed production that includes water walls, holograms, stunning dance numbers, heart stopping acrobatics, 3D multimedia projections, and more. 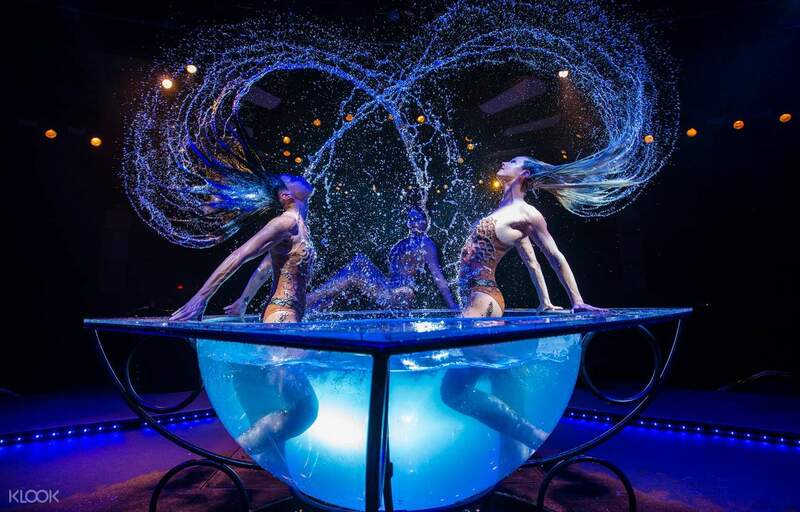 Sit comfortably in your premium seat and watch pirates move to the beats, synchronized swimmers manuever in water, a contortionist bend their body in a giant water bowl, and over 30 talented artists displaying acts that you won’t get to see any place else. 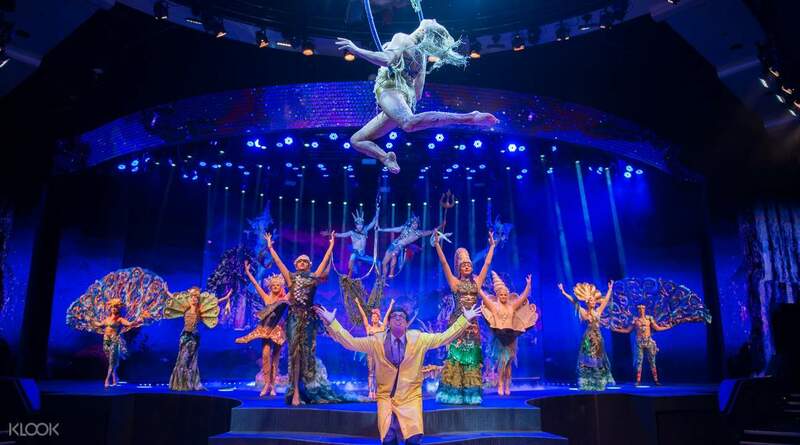 Head over to the Rio Showroom at the Rio All Suites Hotel and Casino, Las Vegas and prepare for an exciting water-themed fantasy show where you’ll surely be left sayingnothing but ‘WOW!’.